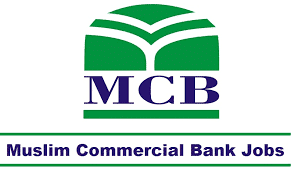 Muslim Commercial Bank has announced new jobs for following posts in MCB jobs 2018 for fresh & experience. 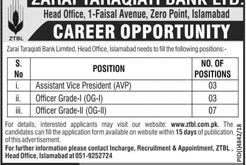 MCB is a best banking jobs in Pakistan. How to Apply in MCB?